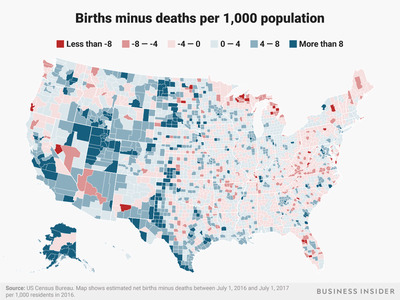 The US is a dynamic and growing country, and the ways in which different regions’ populations change are fascinating. The US Census Bureau recently released its annual estimates of how the populations of each of the 3,142 counties and county equivalents in the US changed from 2016 to 2017. 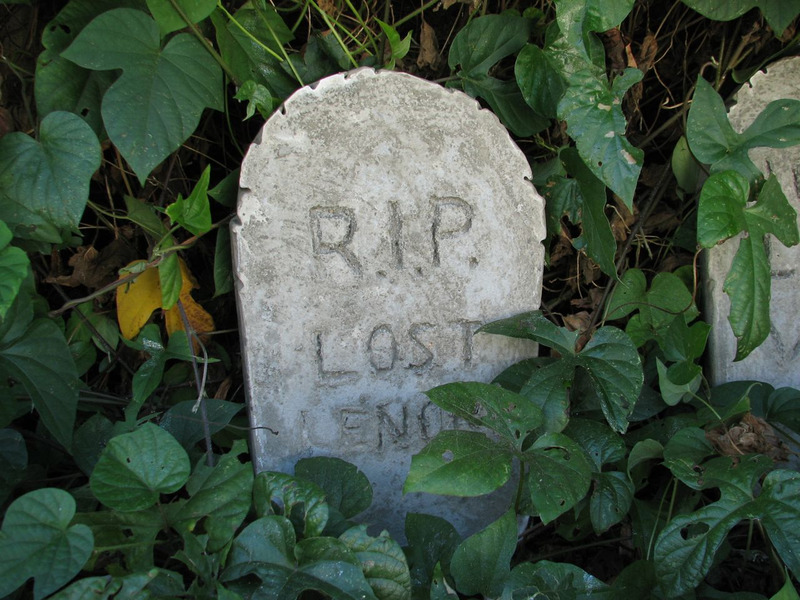 One of the main components of population change is natural change, or the net difference between births and deaths. 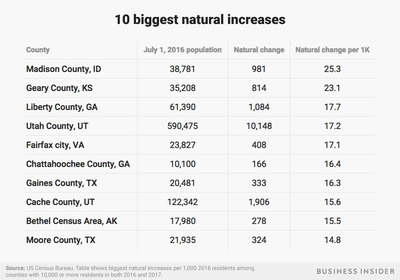 The US Census Bureau recently released estimates of the 2017 populations of each of the 3,142 counties and county equivalents that make up America. 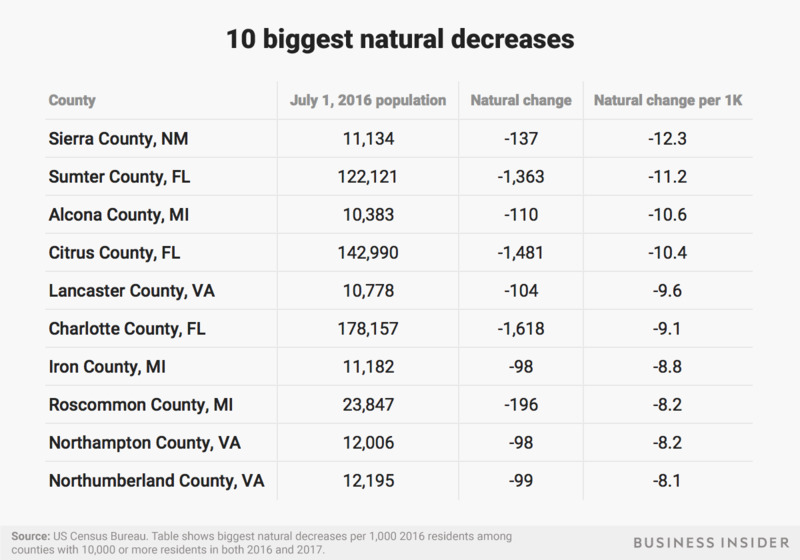 In addition to showing the total population change in those counties since 2016, the bureau also released estimates of the components of that change. One of those components is natural population change, or the net difference between births and deaths. 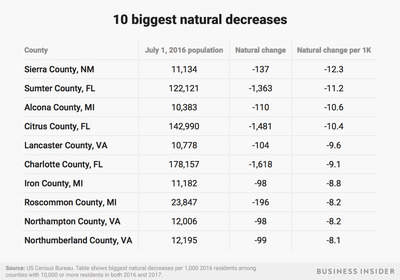 That represents the change in a county’s population that isn’t due to people moving in or out of the region. 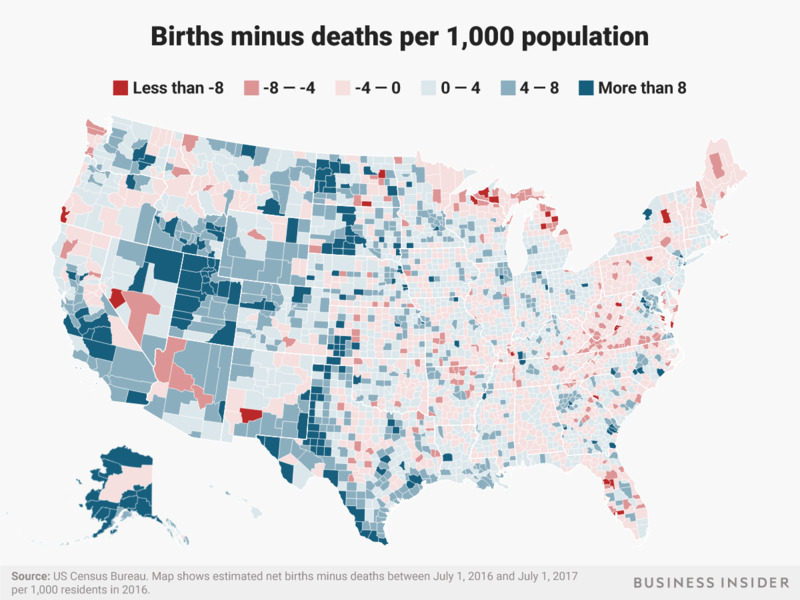 Over half of the country’s counties and county equivalents had a positive natural change, with 1,942 counties having more births than deaths from July 1, 2016, to July 1, 2017, according to the Census Bureau’s estimates.